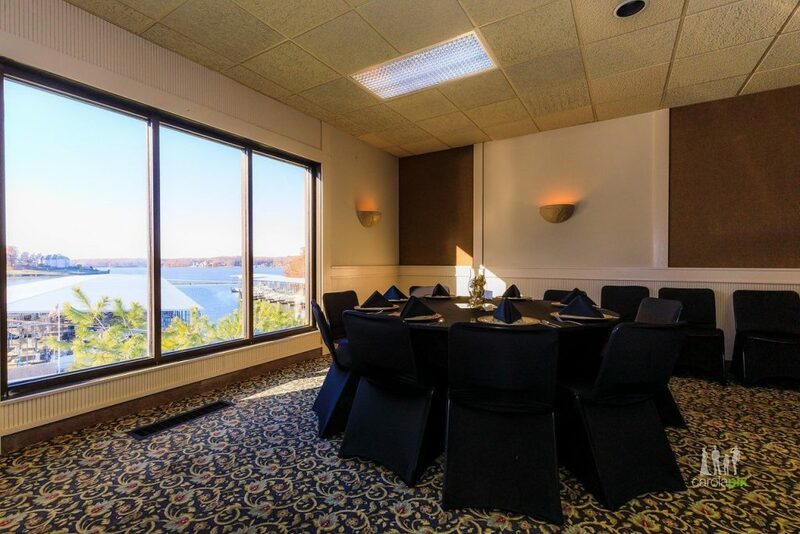 The Lodge at Port Arrowhead is a newly-renovated hotel at Lake of the Ozarks. 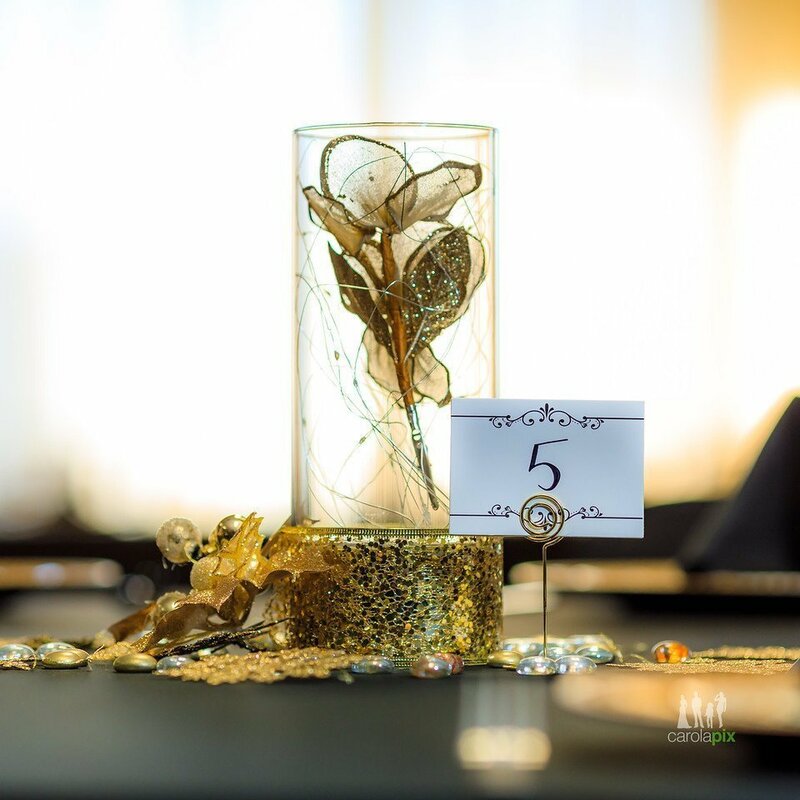 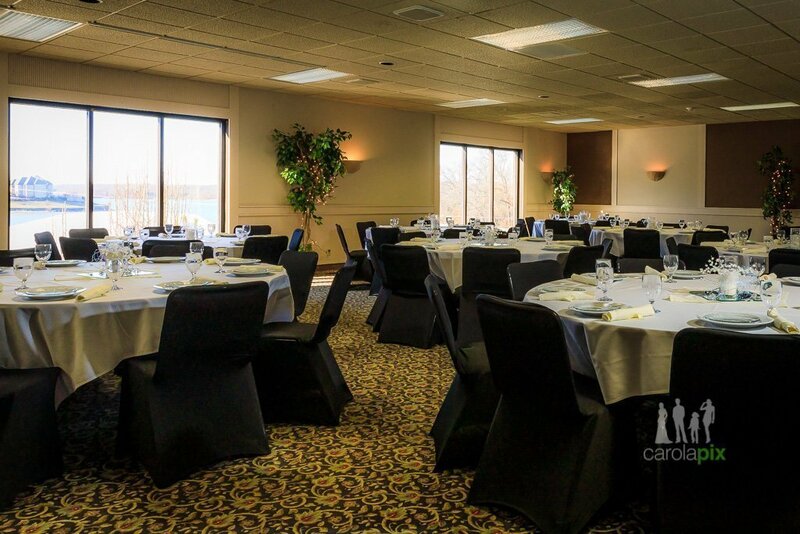 Our lake-view ballroom seats up to 375 and is a classic, having hosted many memorable events over the years. 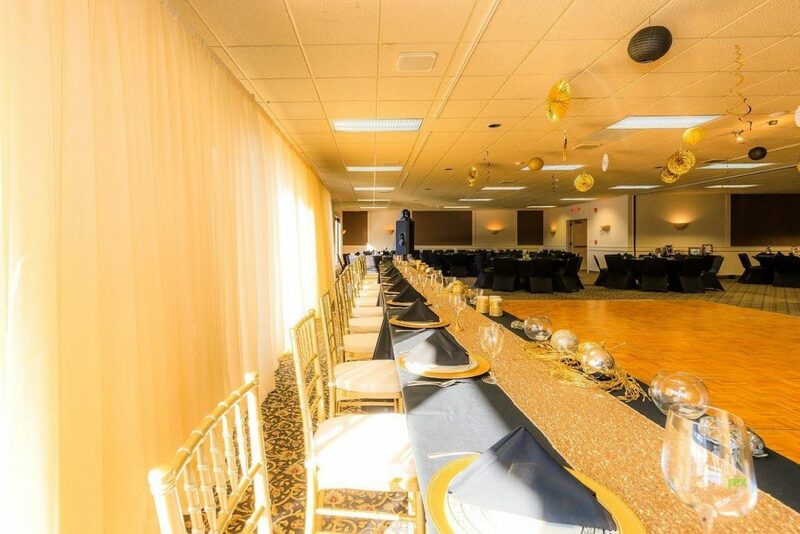 It can be split into smaller ballrooms, making it the perfect location for receptions, rehearsal dinners, bridal luncheons, etc. 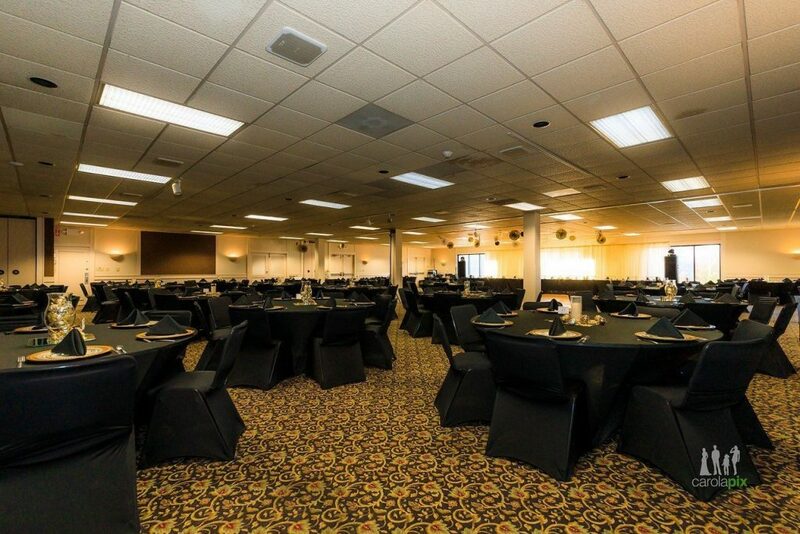 The hotel has 144 rooms, an on-site restaurant & pub, two pools (one indoor), a fitness room, and is located on Bagnell Dam Boulevard within 3 miles or less of restaurants, entertainment, a winery, shopping, and the Bagnell Dam Strip. 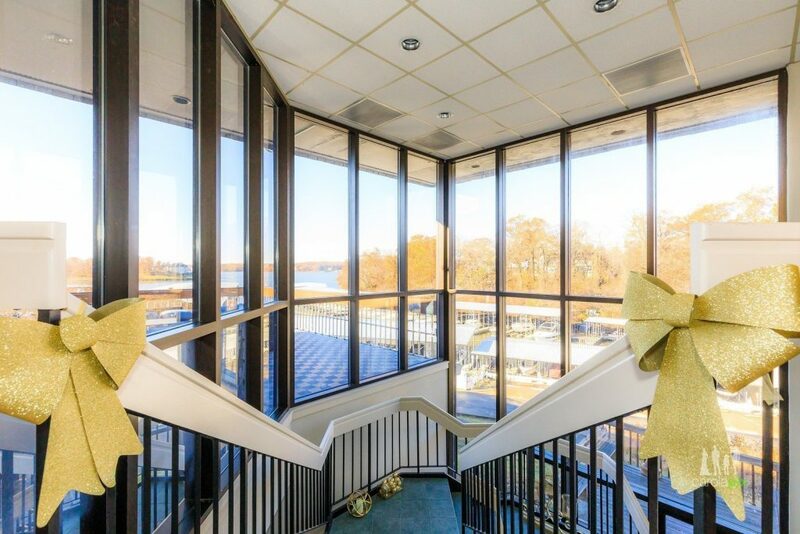 Contact us today for more information or to book a tour.